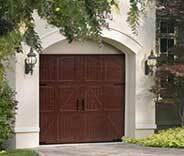 Garage Door Repair Delray Beach, FL | Expert Technicians & Fast Responses! If you're looking for a professional service provider that can handle every type of garage door problem, that's our team. 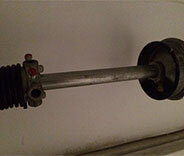 Each one of our technicians has been repairing and installing automatic garage door systems for over a decade. The vast range of knowledge and experience our team has to rely on made us capable of handling any type of problem a door or any of its different components may experience. 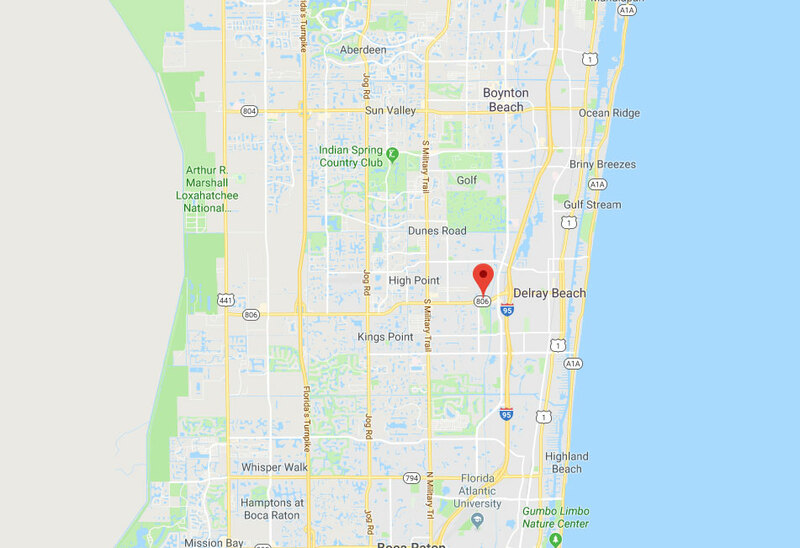 Every Delray Beach homeowner who needs some professional assistance would be more than wise to give our team a call. 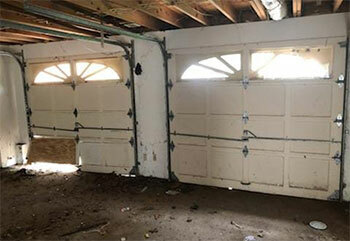 Garage doors are complex systems that need to be handled by experts. That's why you should contact our team whenever you need some help. Here are some of the latest projects we completed. This customer’s door had a cracked panel so we came out to replace it for them. 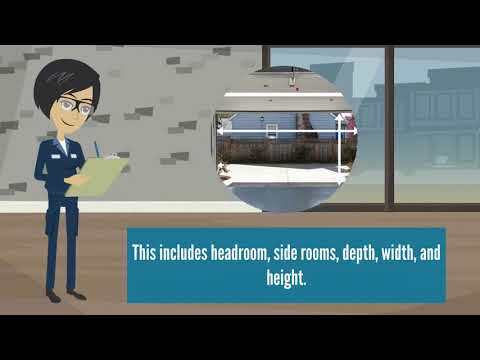 Discover more here! 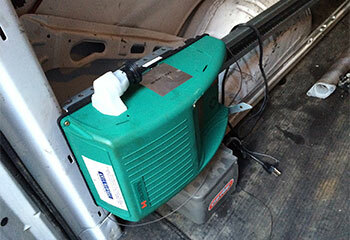 Mrs. Welch's garage door opener had stopped working and repair parts were not available. Read more details about our installation here. 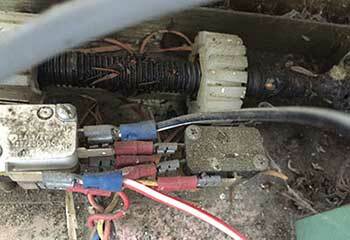 When Mr. Phillips' opener stopped working, he called our company to see if it could be repaired. Read all the details here. Mr. Richards found a broken spring on his garage floor and called our team to make the replacement. Read more here. 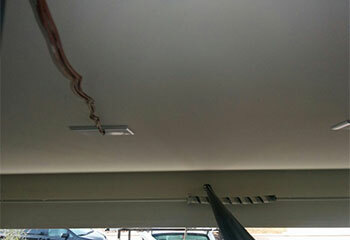 Please thank your team for doing such a quick repair of our garage door track. We truly appreciate your efforts! I called your office after my garage door stopped working and you sent a technician out to me within an hour. I was genuinely impressed with you guys, both with your speed and with your professional approach. The new garage door your technician installed has made my home the envy of all my neighbors! I can't thank you guys enough for your patience and assistance.